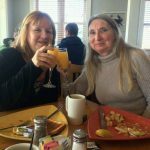 Women’s Development: self-care, sense of self and identity issues, life balance, midlife, major life changes, recreating and reinventing self and life. My writing is as diverse and comprehensive as my interests, passions, experiences and my life. My personal essays are deep with emotion culminating in insight and the wisdom I have gained. 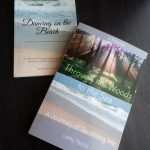 I write about issues such as dissociation, depression, sense of self, identity, midlife, major life changes, grief, dying and death with deep understanding from my own experiences. Writing about and sharing my travel adventures I share how these experiences influence, affect and inform my sense of self and life. 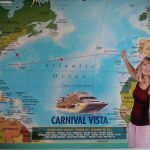 I am passionate about helping others to navigate their life journey into becoming their authentic self, following their interests, passions and dreams traveling to places that inspire and enrich who they are and live a life of adventure, fun and joy.